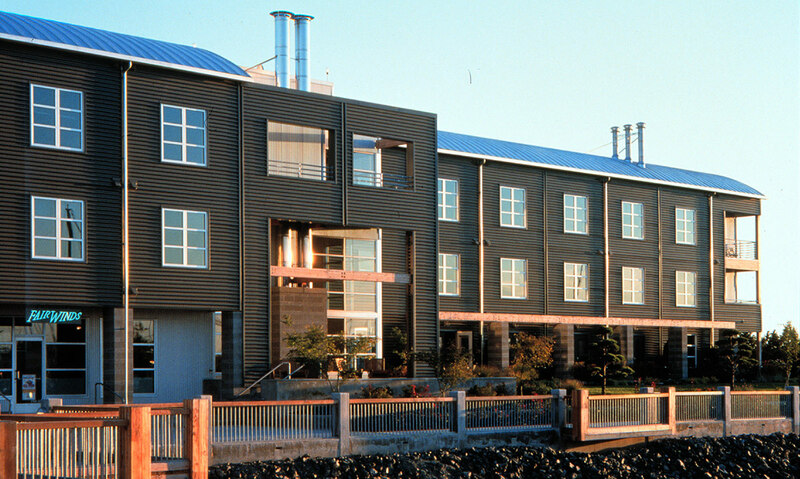 One of three buildings designed by Bumgardner at Port Gardner Landing as part of the Port of Everett revival, this 36-room inn unites past and present to create a comfortable and functional home for extended-stay business travelers. 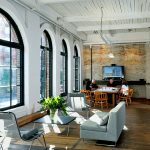 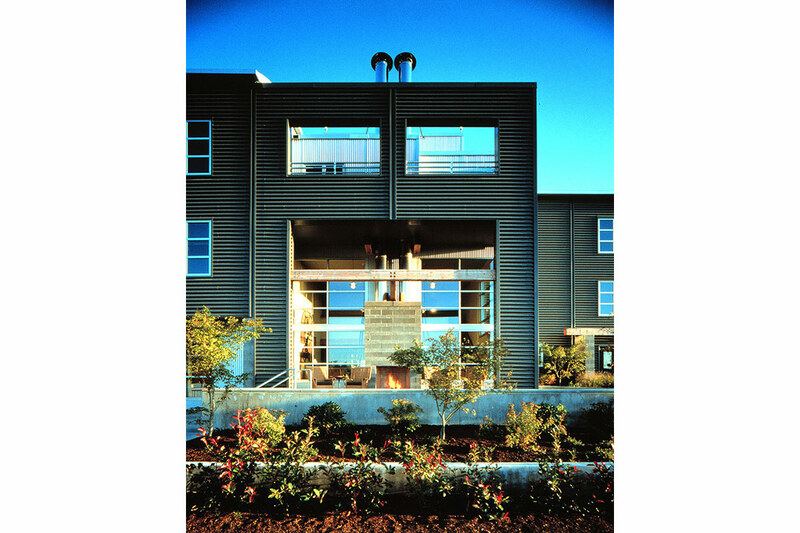 Designed with clean, simple lines and interiors that emphasize exposed materials and natural light, the inn is inspired by a maritime era gone by. 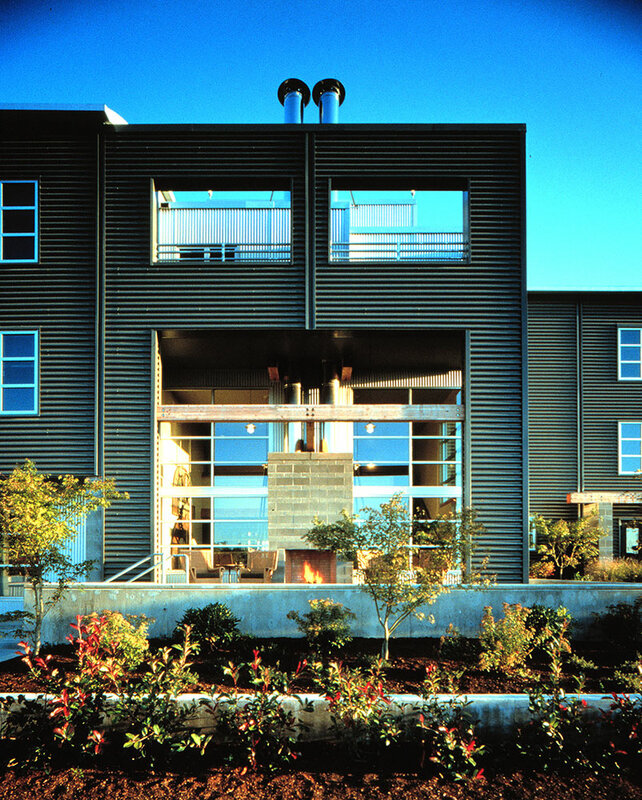 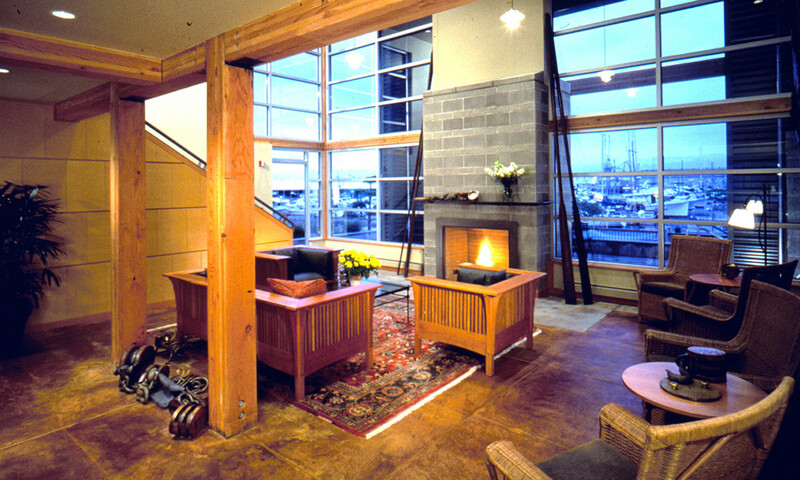 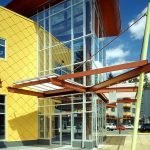 The Project received an AIA Seattle 1998 Honor Award Recipient, Commendation Award for Washington Architecture.